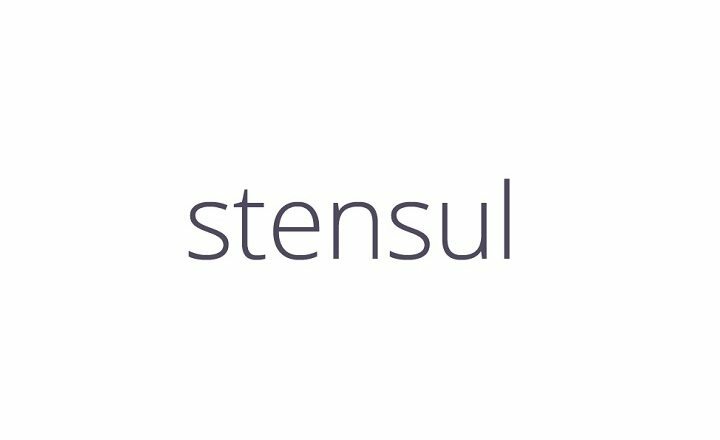 Stensul is transforming the way enterprise marketers work. Give marketers the power to generate custom emails while ensuring brand governance, and then instantly send them out through SendGrid. Once you are done creating an email in stensul, you will see an ‘Upload to Sendgrid’ button to easily pass the finished email to the Sendgrid platform.